You'll enjoy a bit of beach vacationing at Strandbad Tegeler See and Strandbar Mitte. 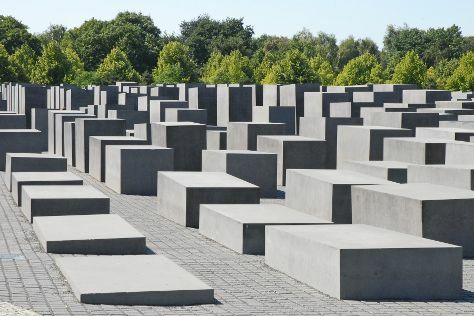 There's much more to do: don't miss a visit to Brandenburg Gate, examine the collection at Topography of Terror, and appreciate the history behind The Holocaust Memorial - Memorial to the Murdered Jews of Europe. For photos, more things to do, other places to visit, and tourist information, use the Berlin trip itinerary maker app . If you are flying in from Netherlands, the closest major airports are Berlin-Tegel Airport and Berlin-Schönefeld Airport. Finish your sightseeing early on the 6th (Fri) so you can travel back home.